Sen. Bernie Sanders, D-Vt., and Sen. Elizabeth Warren, D-Mass., were set to introduce the College for All Act on Capitol Hill Monday afternoon, in an effort to make higher education a realistic and affordable opportunity for the entirety of U.S. citizens, regardless of income or demographic. The legislation includes a joint-bill in the House which would be introduced Wednesday by Rep. Pramila Jayapal, D-Wash., and Rep. Keith Ellison, D-Minn., according to a statement provided to International Business Times. The progressive legislation is a far more aggressive approach at making college affordable compared to President Donald Trump's campaign plans surrounding student loan reform, which would force borrowers to pay more but exit the system sooner based on a 15-year forgiveness proposal. Trump has yet to propose his plan to Congress. Sanders and Warren have each released numerous bills aimed at making the Trump administration more transparent and Democratic, demanding the president fully divest himself of his business interests, opening prescription drug markets to Canada to make U.S. prices more competitive for patients closing tax loopholes providing billions to big, multinational businesses. 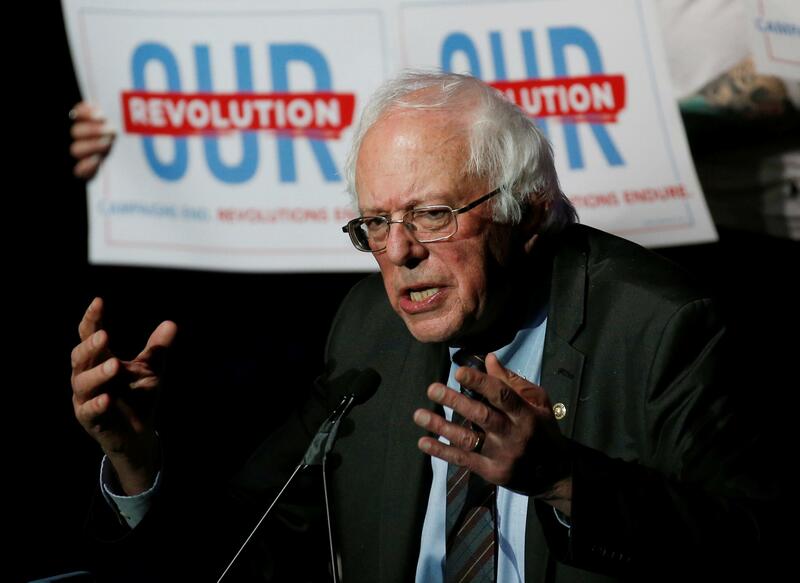 "Education should be a right, not a privilege," Sanders said along the campaign trail. "We need a revolution in the way that the United States funds higher education." 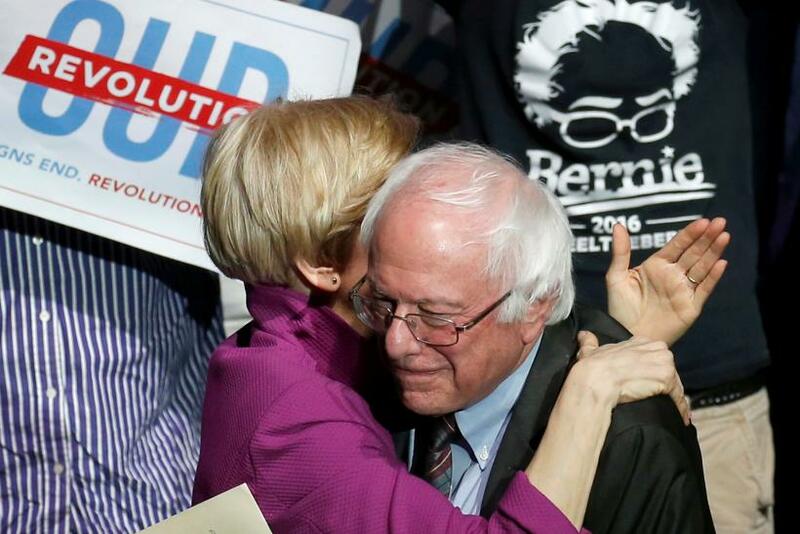 The Vermont senator, who lost his primary bid to former Secretary of State Hillary Clinton, has since found a new footing in the Democratic Party under Trump. Sanders is now the head of outreach for the party, the first independent to hold the position and a clear signal his liberal values have effectively infiltrated the party's voter base. Meanwhile, the former presidential candidate has been working in recent months to turn red states blue by helping progressives run for office in Trump’s America. Sanders and Warren will introduce the College for All act Wednesday at 3 p.m. EDT. A live stream of the event will be available for online viewing via Sanders' Facebook page here. Do Democrats Have A Future?